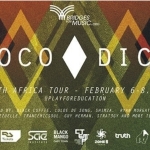 Loco Dice’s South African Trip video with Bridges For Music has been put up on YouTube. 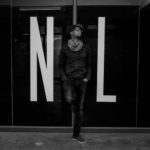 In it the German techno artist does a little reflection on his first visit to South Africa. Bridges For Music is a non-profit organization that supports developing and disadvantaged communities by raising awareness throughout the world of local issues and challenges facing people in those communities. And all of these efforts are done using electronic dance music. 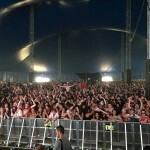 Other internationally famous artists have already been recruited by Bridges For Music, such as Skrillex, Richie Hawtin, Luciano, Dixon, Noisia, local house music legend Black Coffee and more to host workshops and other fundraising initiatives. 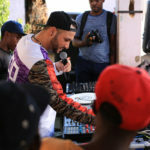 During Loco Dice’s South Africa trip he visited Joburg and Cape Town in an attempt to get in touch with local culture and the ordinary people who make up our country. 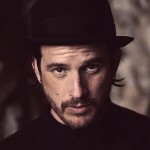 He hosted workshops for children and performed at fundraising events. The idea behind bringing an internationally successful electronic music artist to the townships is to show them a reality that is achievable and relatable. A future that they themselves could obtain which is separate from the examples of crime and bad lifestyle choices that are all around them. It’s a neatly edited and condensed portrayal of his time in SA doing the gigs, interacting with dancing kids in the townships, and eating braai meat. He gives the video interview in front of an old derelict house complete with a dirty broom and a lazy dog chilling on the porch. It’s all in the detail. 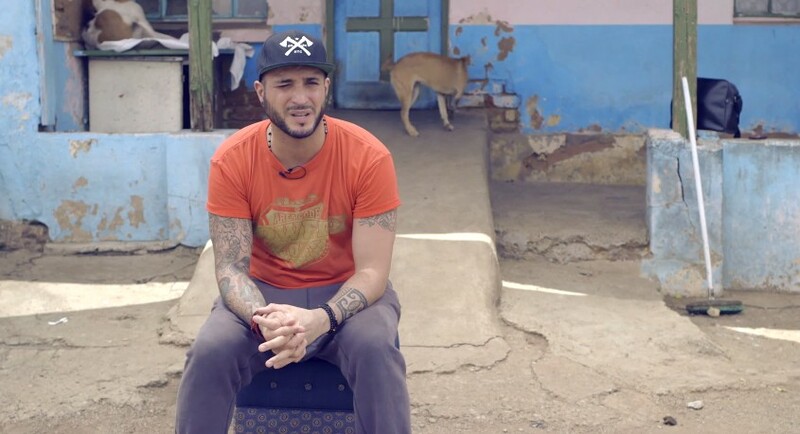 Watch Loco Dice’s South African trip and his first walk into the townships and his gigs on his journey to see for yourself what you make of it. If you are up for supporting his campaign you can do so here.